Thank you for showing an interest in Live Above The Hype! Please feel free to reach out to us if you have any questions or requests concerning our products and services. 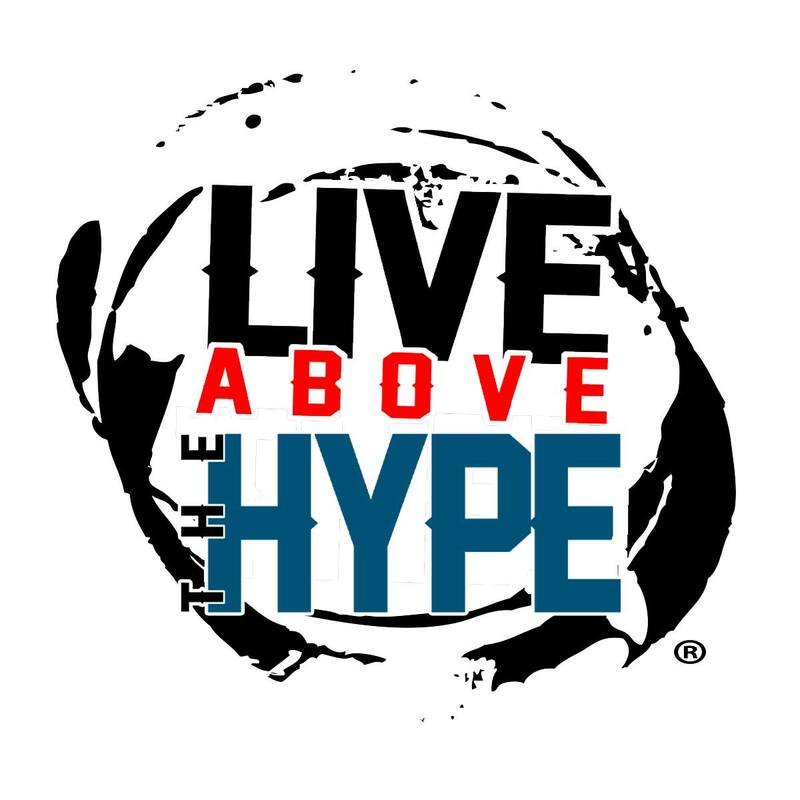 Live Above The Hype is a nonprofit 501(c)(3) organization; (Tax ID: 81-1802973).